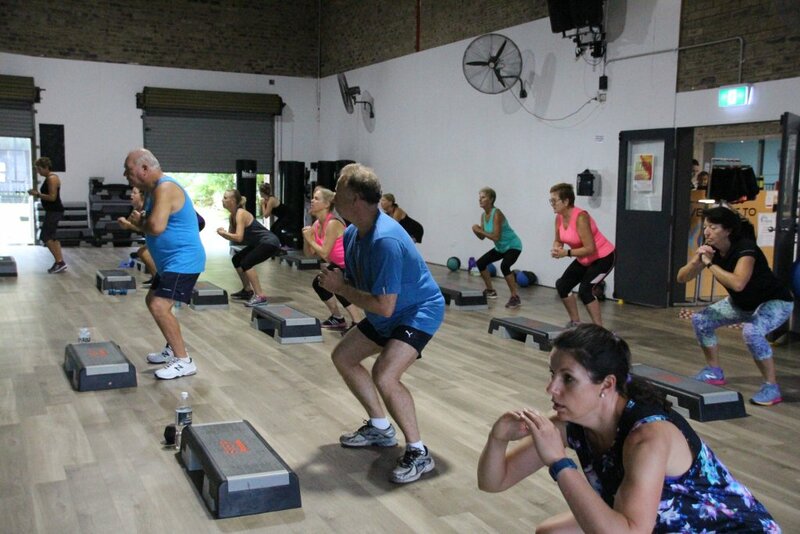 Caves Beach Gym has a heart for the local community. 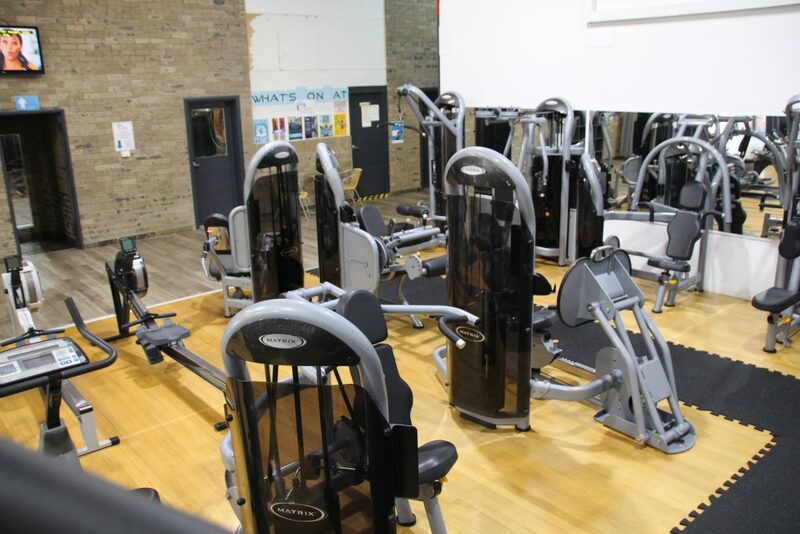 'More than a gym' is our motto and we mean it! 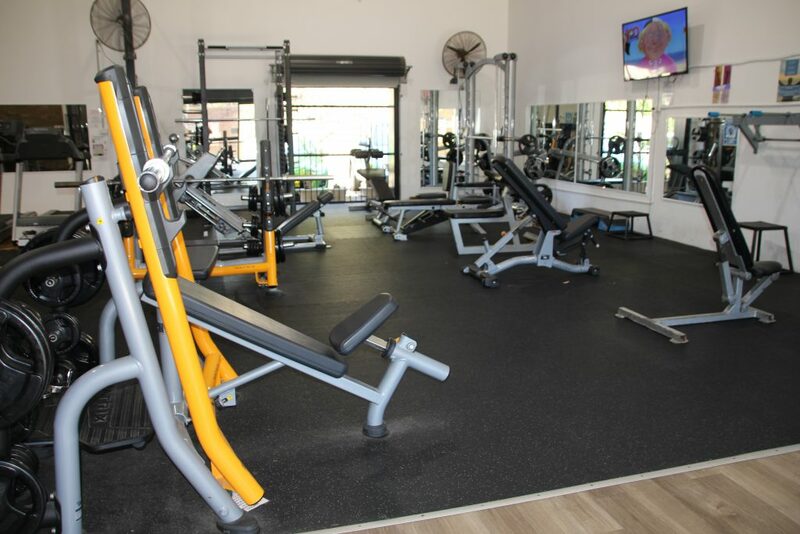 Our gym is open 24 hours so that you can work out when you have time. 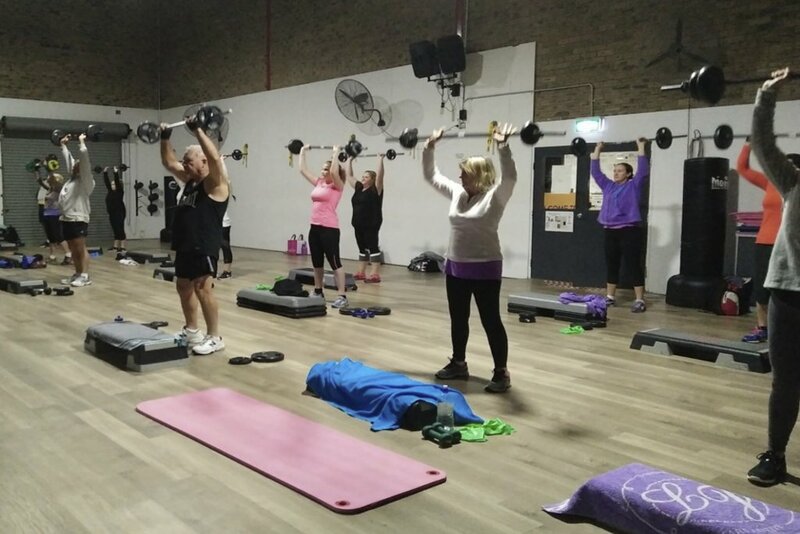 We have many different classes, something for everyone. 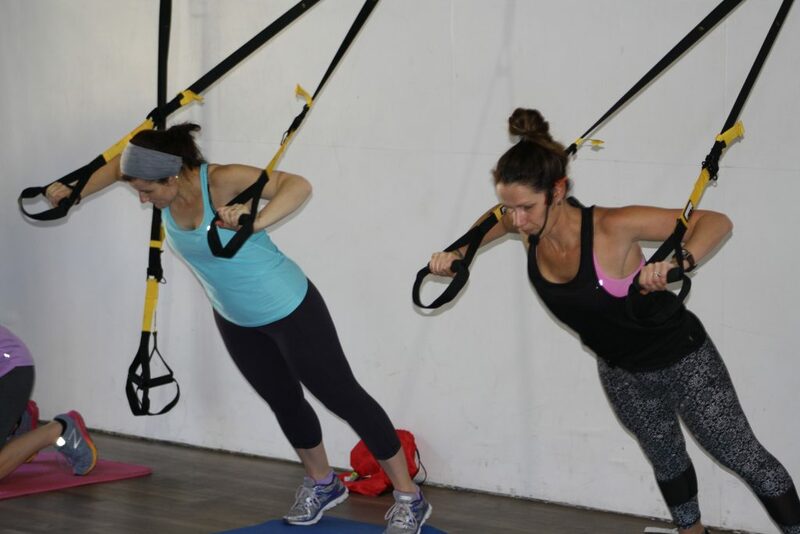 We have real weights, CrossFit, BootCamp on the beach and an awesome creche. We run social events, we support the local schools, local tennis club and you. 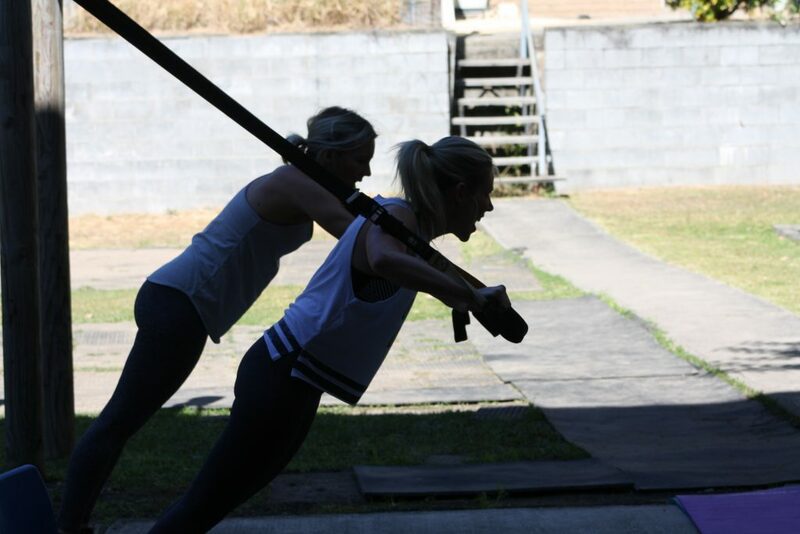 At Caves Beach Gym we want the best for you and we want to help make the world a better place. Throughout the year we give our time, energy and passion to various worthwhile organisations that are truly making a difference in this world. 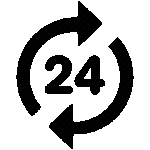 Together, our team and our members, live out our slogan 'More Than A Gym'. 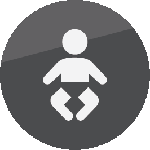 Creche is available for kids up to the age of 6. Our staff all have working with children checks. 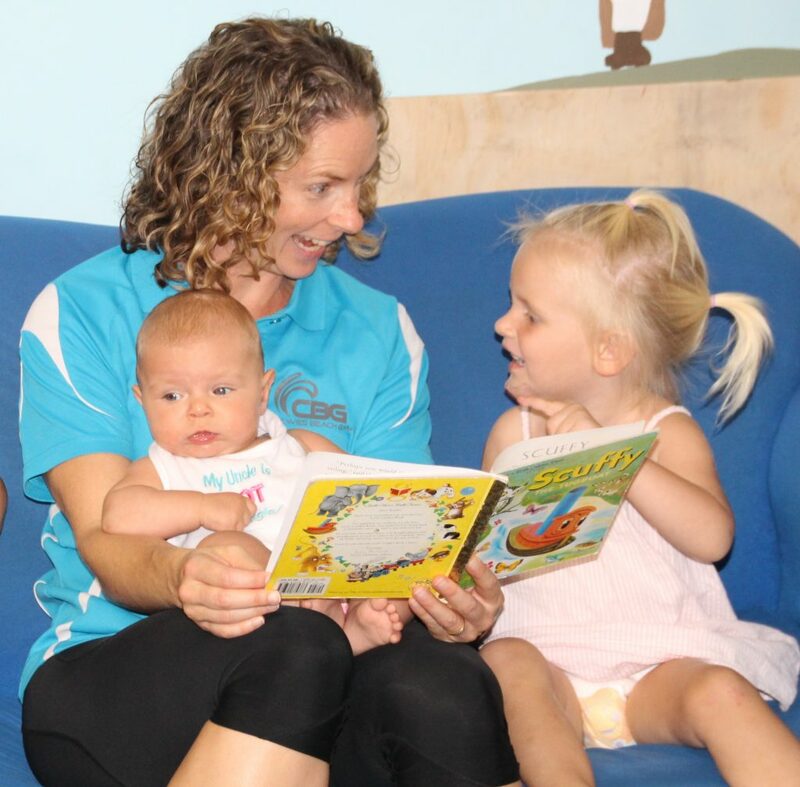 2 staff are caring for your children every day. Our space includes ball pit, slide, swing and countless toys! Wonderful fair trade coffee is available every day, plus a selection of cold drinks, iceblocks, protein, health bars and more. Shift work? Kids at home? 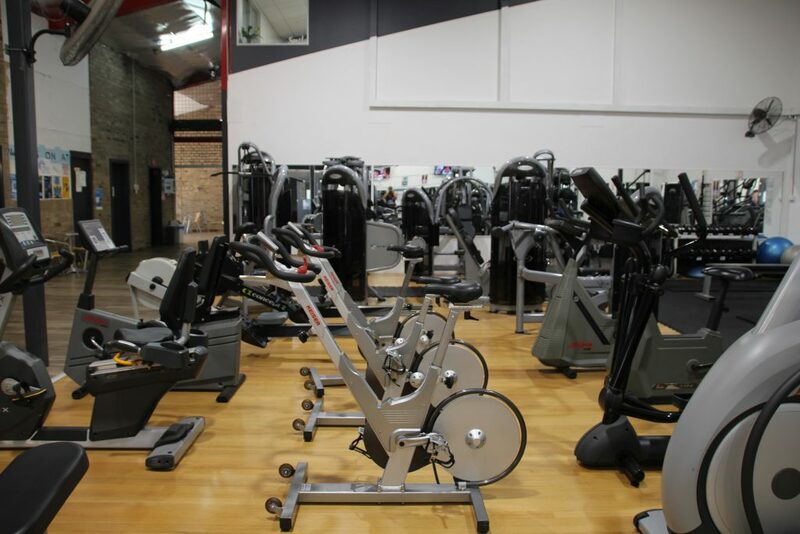 24 hour access gives you the freedom to workout when you need to. Check out our hoodies, tshirts, beanies and more. We also sell drink bottles, skipping ropes and towels. I have been doing CrossFit now for 4.5 years. I have trained at a few different places but nothing compares to the feeling of CFCB. The support from the coaches and other members is incredible. The time and effort the coaches put into the members is truly an asset to the box. I have never hit so many goals since training at CFCB. 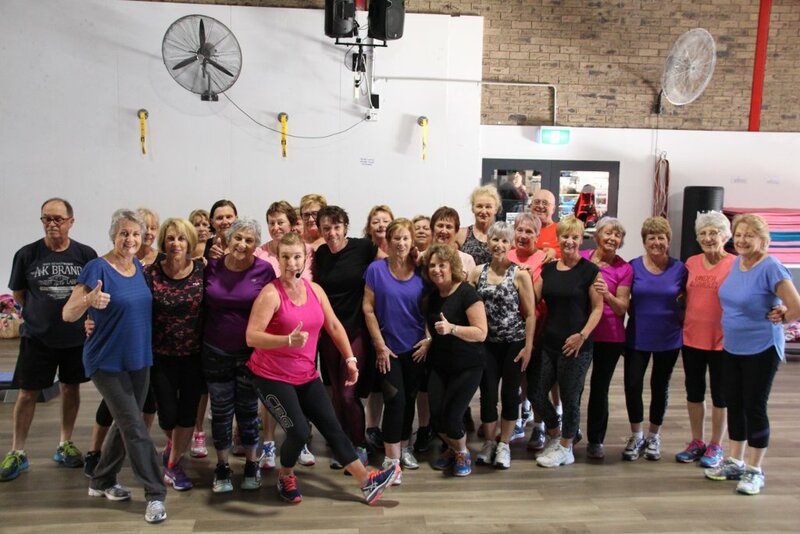 And the best part of all, we get fit and have fun all at the same time! 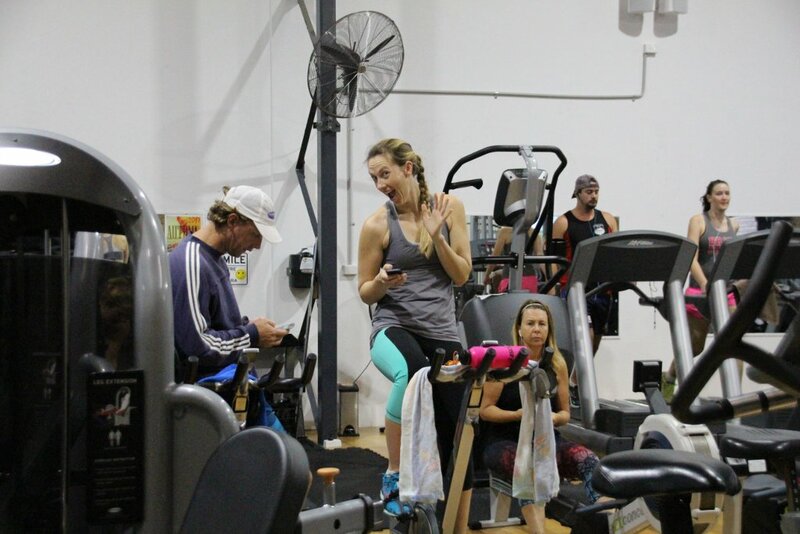 Caves Beach Gym is more than just a gym, it's a community full of like minded people inspiring each other to be better humans. 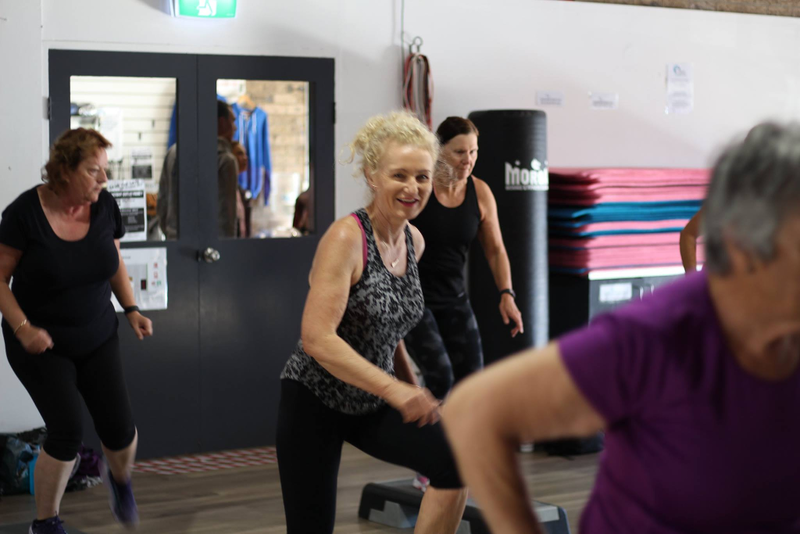 Caves Beach Gym is more than just a gym, it's a whole little community in itself where you can make friends, get support, have 'me time' thanks to the crèche and of course get fit and healthy!